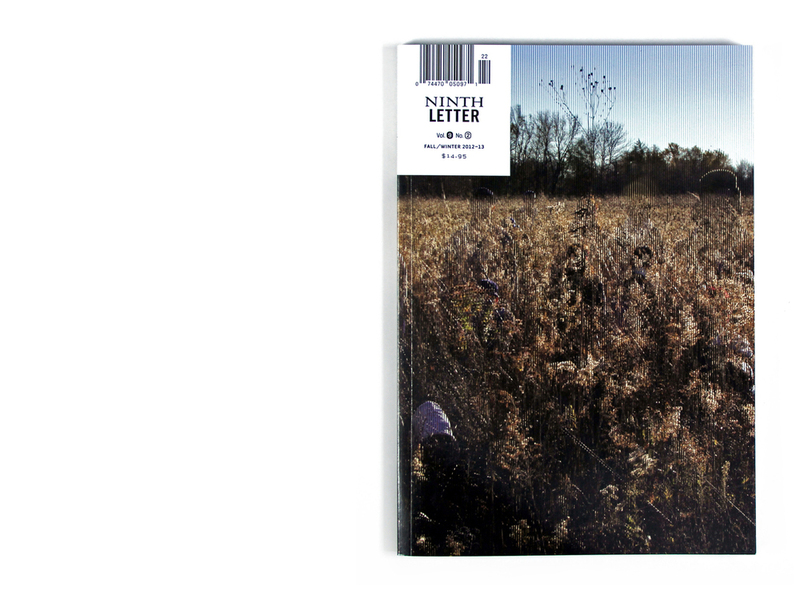 Ninth Letter is the University of Illinois' award winning literary arts magazine. Designed by a team of student designers, this publication is known for its experimentation with content. In this issue I co-created the emblematica art feature with Maria Ludeke. This work was an investigation in reviving a seldom used online database where 15th century germanic engravings are being archived and studied by universities across the world.